Akira was the wonderful Japanese movie that was a super duper hit movie because of its storyline. The Akira Kaneda Leather Jacket was worn by the Shotaro Kaneda. He grasped the attention of the viewer and still it is in the memory of the people. If you are willing to change your appearance you must select this outerwear because Akira Jacket absolutely changes your appearance. You become impressive and stunning. 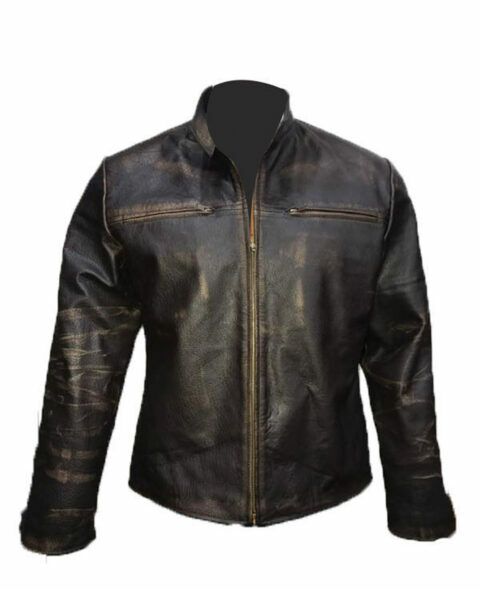 The outer shell of the jacket is prepared from the faux leather or genuine cow-hide leather. 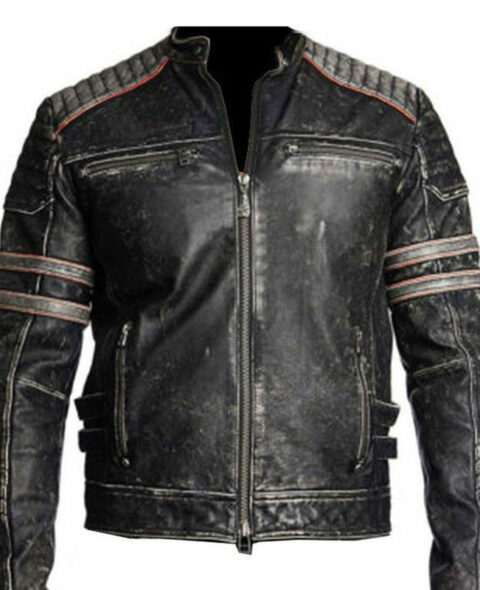 The belted collar gives unique look and the asymmetrical style of the Kaneda Jacket makes you attractive. Two flapped pockets are present at the front. The snap tap buttons are given for the front closure which is looking very nice. The jacket is not in usual shades; Akira Kaneda Jacket is red in color that is very much liked by the fashion lovers. The polyester inner lining is for your high comfort.